Featuring sprout engineering system to improve scalp care for fuller, healthier tresses. Hair Fall Control is a brand of natural science designed to be gentle on your hair and scalp. You will see the reduction in hair-fall in a short period of time. Our unique system is made up of 12 vitamins and minerals found naturally in organic herbs with over 99% natural surfactants. It works to energize your scalp to help strengthen your scalp. 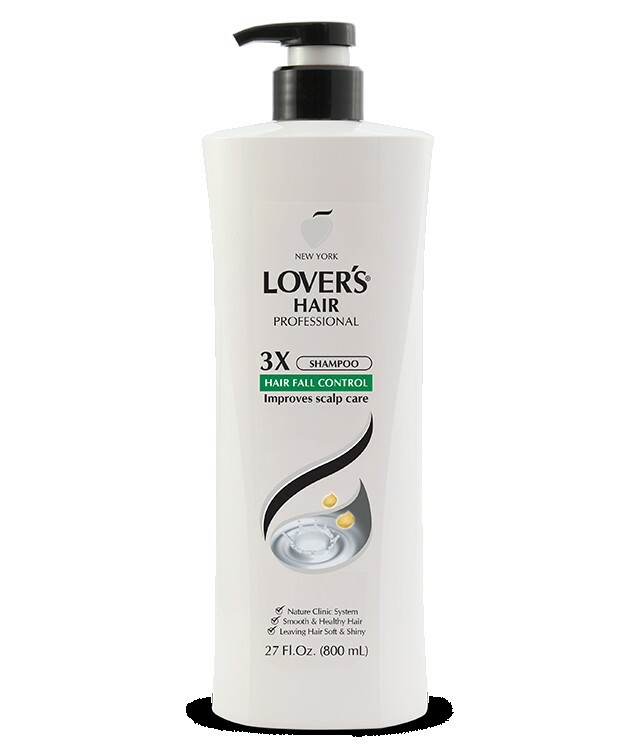 Lover’s Hair Professional is a gentle formula that will leave your hair smooth & soft as well as healthy and shiny.